Neutrals are great and they definitely have a place in interior design and decor, but bold colours are so much more exciting, aren’t they? I’m doing another unboxing video, it’s becoming one of my favourite things to do! This time I’m opening up a brand spanking new set of Maria Killam’s painted boards of her VIP Collection. 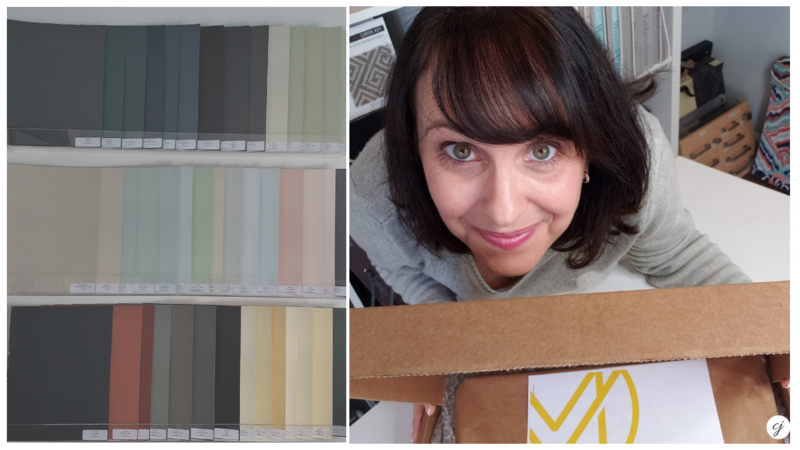 This is another fabulous set of 50 large colour boards, but this collection is a selection of Maria’s favourite neutrals, colours and darks from Benjamin Moore. Love my large painted colour boards and want your own set? See below for links to each specific set. ➜ Click here to shop the large colour boards now! 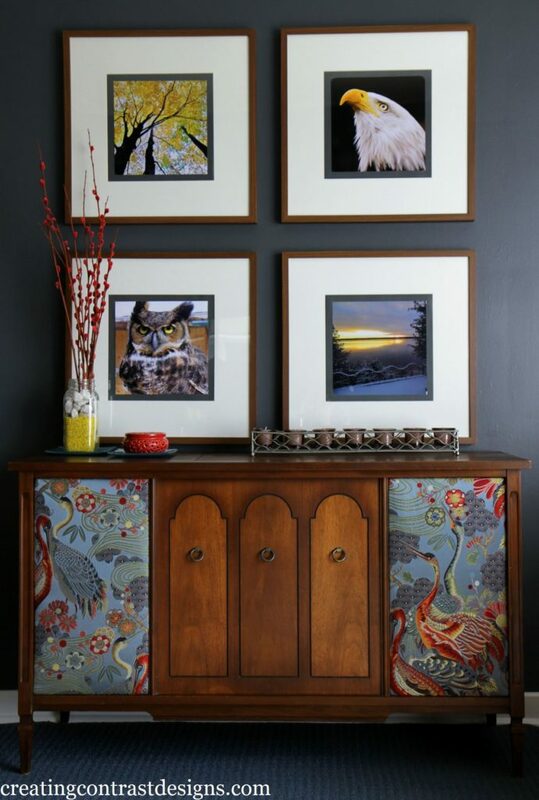 In this collection there are colours such as Hale Navy (a personal fav of mine! ), Classic Gray and Flint. Below are interior decorating projects where I’ve used all of these colours. I did a colour review of Hale Navy that you can check out here. Dining room with niche in Benjamin Moore’s Hale Navy. 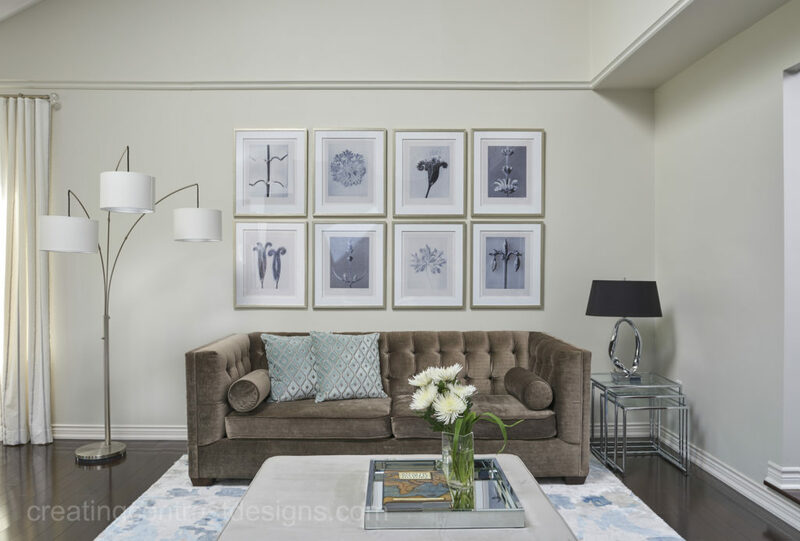 See more of my Toronto clients home here. The dining room above was painted White Dove with the niche wall and ceiling painted Hale Navy. 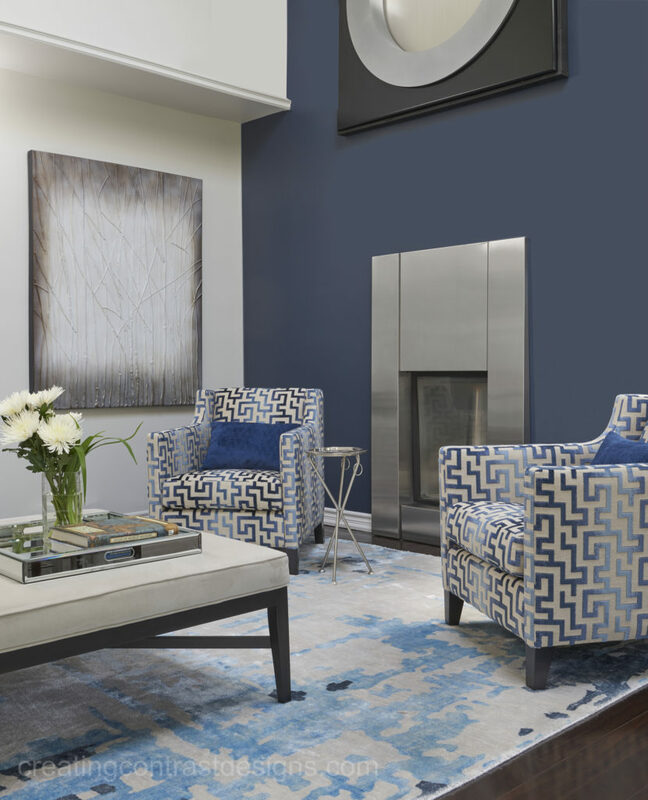 See more of our Burlington clients living room painted in Hale Navy here. 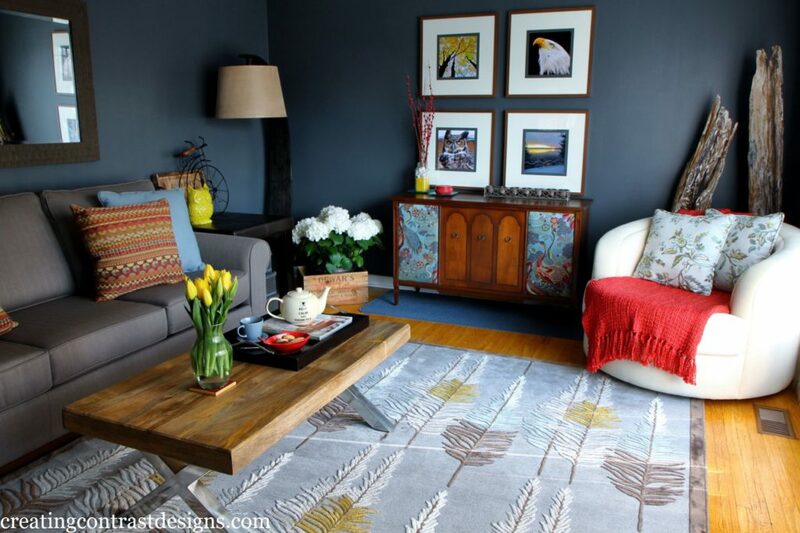 Classic Gray paint colour makes a beautiful backdrop in our clients living room. See the full design here. The above photos were taken by Stephani Buchman Photography. These two rooms are both in my own home. The first is our living room and the second is my son’s bedroom. Paint colour is Flint by Benjamin Moore. See more of my house here. Flint wall colour in my casual yet eclectic living room. 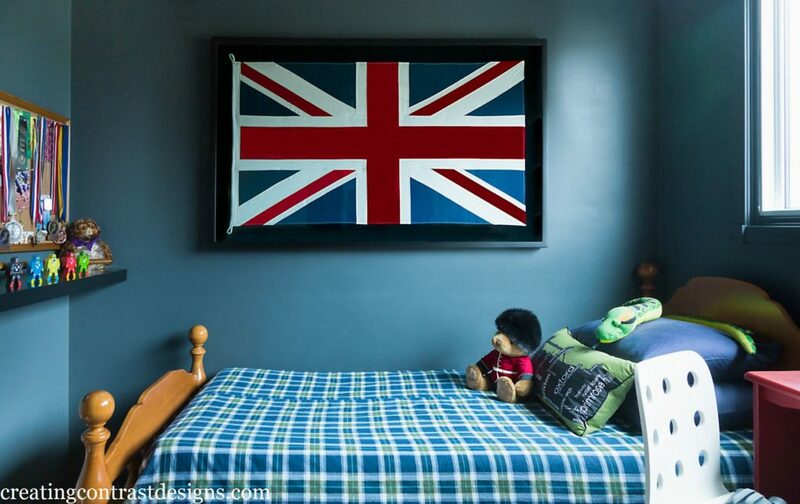 Adley’s bedroom with Union Jack and Flint wall colour. 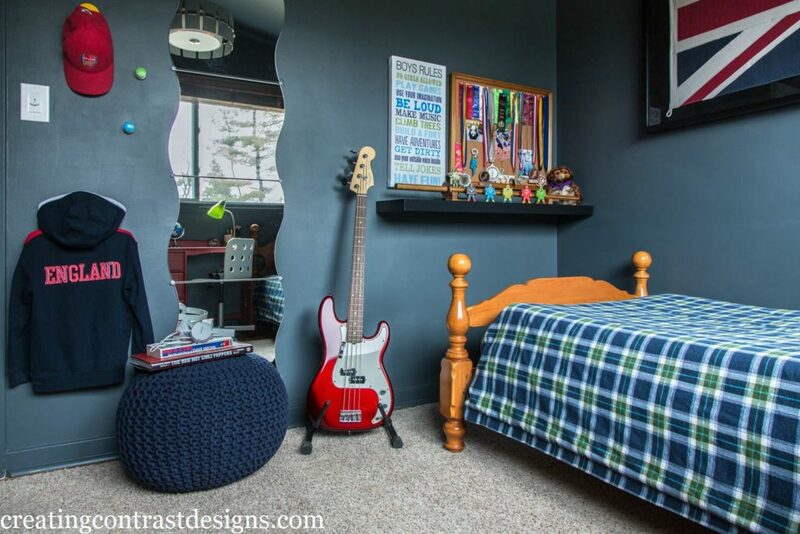 Boys bedroom with dark walls, trim and ceiling. See Adley’s full bedroom here. 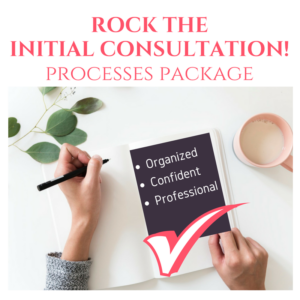 To gain even more colour confidence, Maria also teaches her systems on understanding undertones all across North America. I attended her Colour workshop in 2012 for the first time and then again in 2018. Not only is investing in this hands on workshop fabulous for gaining confidence in specifying colours, but the course is also a wonderful opportunity for networking and meeting other colour enthusiasts from all around the world. I recently interviewed Maria about her colour course. 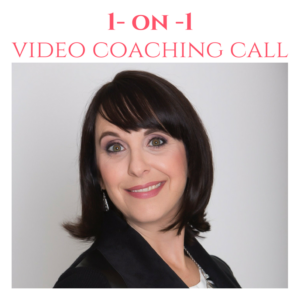 If you are thinking about attending her class, watch the video here to learn more about what’s involved. Follow Maria’s outstanding and always helpful colour blog here. Do you already have these colour boards? Comment below or ask me anything by sending me a DM on my Instagram account here. // DISCLOSURE: Thank you for trusting me with my truthful and reliable opinion on any future purchase you may make. 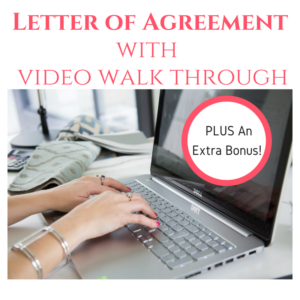 I always disclose affiliate or sponsored information when it is the case. If you purchase Maria’s boards, I will earn a small commission from the sale. This doesn’t affect you in any way, the price remains the same regardless. Thank you for supporting me and entrusting me to be your go-to for all things Colour and Interior Design!